This is the great alternative for those who have already done the classic Haute Route, or who prefer something off the beaten path in remote areas in the Alps. In the very heart of Switzerland where the Swiss federation started, we tour from Andermatt to Engelberg. Great skiing and small huts await us in the evenings. 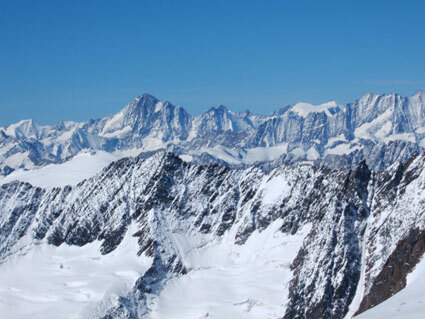 A tour for the experienced ski tourer. We meet in Andermatt, we will ski Off-Piste all day around the Andermatt ski area. Sustli hut climb up to the Spannort\Grassen ski down to Engelberg. 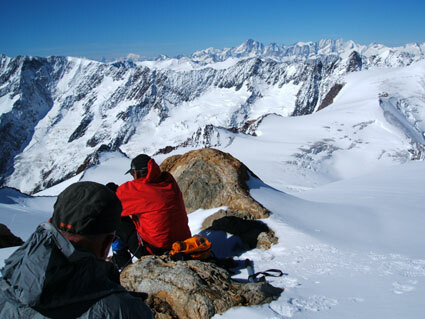 Includes hut fees, 8 breakfasts and 7 dinners, 1 liter of tee for free, 9 days guiding.